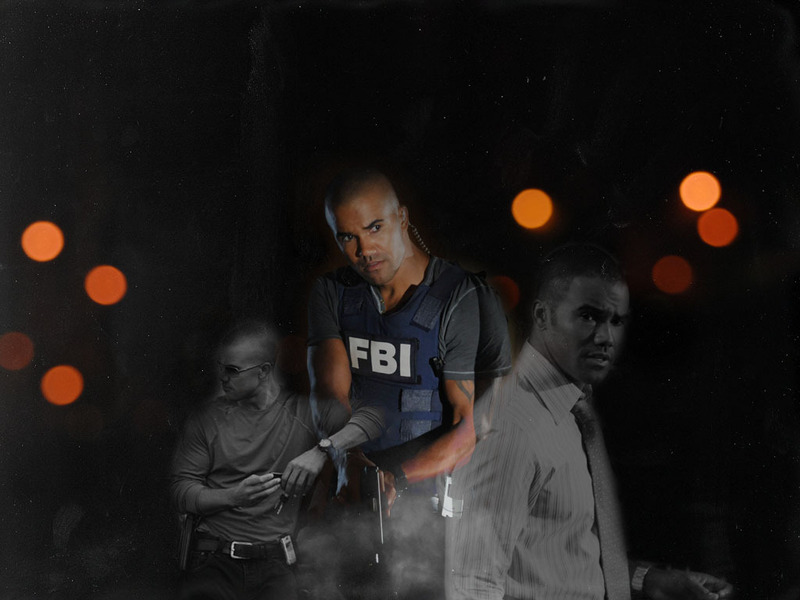 모건. . HD Wallpaper and background images in the 크리미널 마인드 club tagged: criminal minds morgan shemar moore. This 크리미널 마인드 wallpaper might contain 음악회 and 콘서트.